Anyone know anything about this jeep? 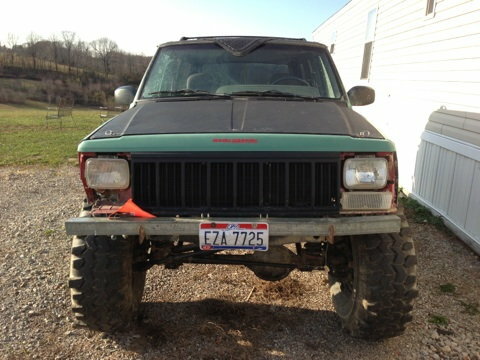 I know it looks a little rough but i have another jeep, i can take parts off of, to make this one look as good as new. 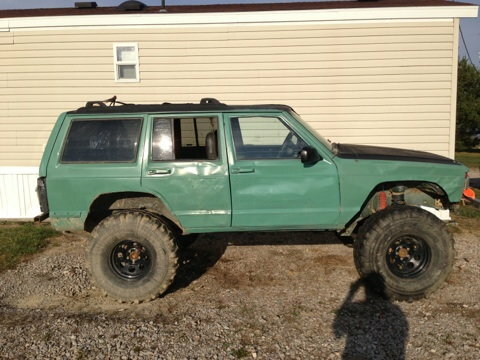 Quick Reply: Anyone know anything about this jeep?